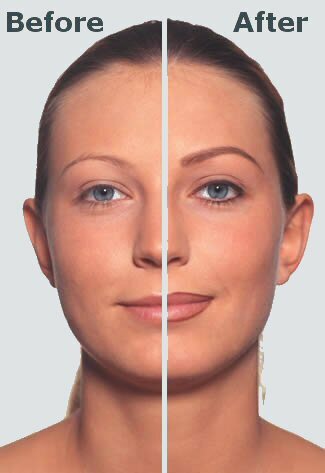 Permanent Makeup is revolutionizing the traditional world of cosmetics. 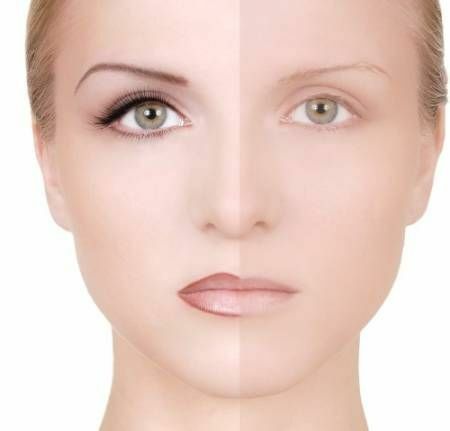 It is not a fad but the cosmetic line of the future!Imagine having perfectly designed eyebrows, gorgeously defined eyes and sensual looking lips lasting not for a day but for several years. 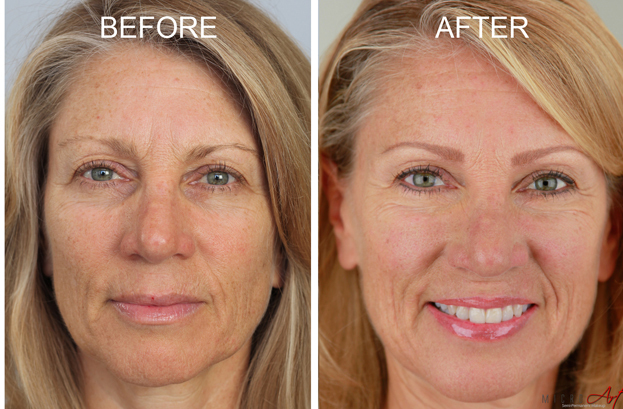 Over the last 15 years, the Permanent Cosmetic Industry has grown rapidly in popularity, coming a long way from the first brave soul who allowed her eyebrows to be tattooed by a tattoo artist.Today, tens of thousands of women (and yes, men too) have realized the benefits of permanent, hassle-free, waterproof coloring of Micro-pigmentation. Gallery | This entry was posted in Uncategorized and tagged Per. Bookmark the permalink.